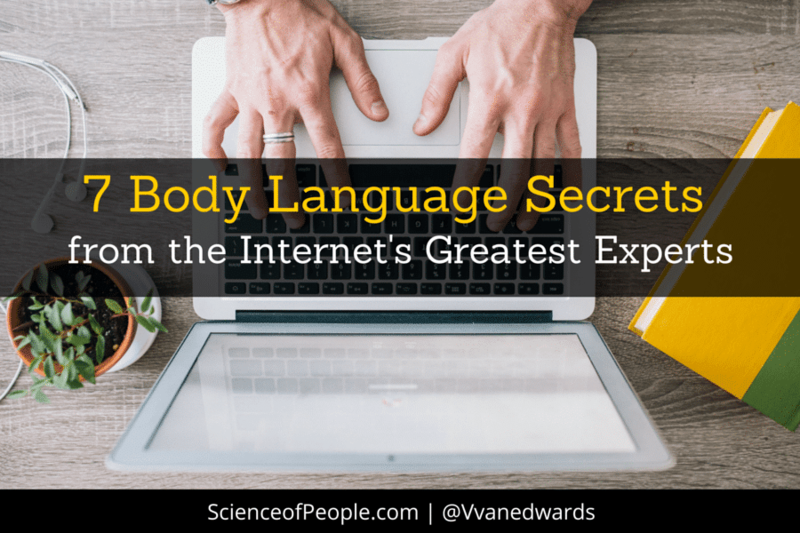 When we sit down to script out videos or write out bullets, we rarely think about how to use our body language to highlight our words. 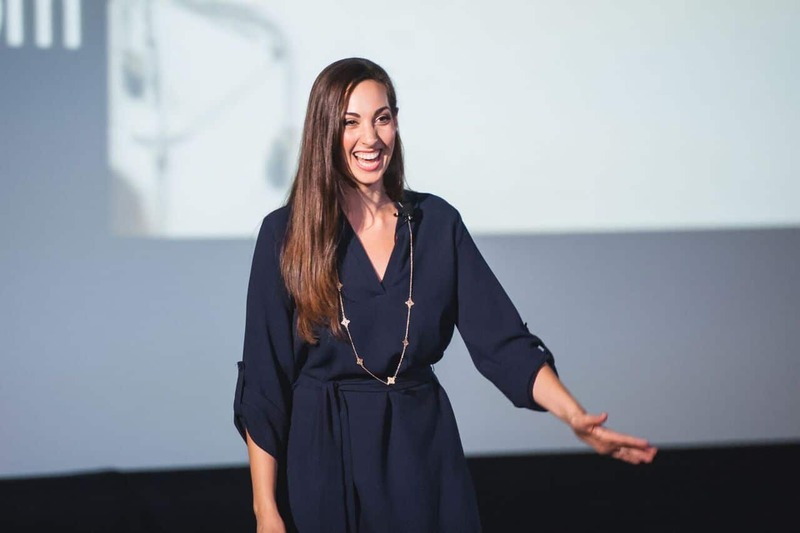 I am here to give you some really quick and easy tips to radically improve your communication and get more views on your courses or videos. When I talk about growth, I almost always use my hands to show expanding growth. If I talk about steps, I break each step down with my hands. This is powerful for two reasons: First, it helps the brain remember the tip. This is because you are speaking and demoing at the same time. Second, it builds trust. Showing your hands shows honesty and authenticity and really helps students delve into your course material. Use a chair with arm rests to rest your elbows on—this puts more space between your torso and your arms and helps keep your shoulders relaxed. I’m ready to be more confident in my videos! Nod Yes: When you want to show how strong you believe in something, you can nod your head yes along with your words. This is like a nonverbal exclamation point for saying something positive. 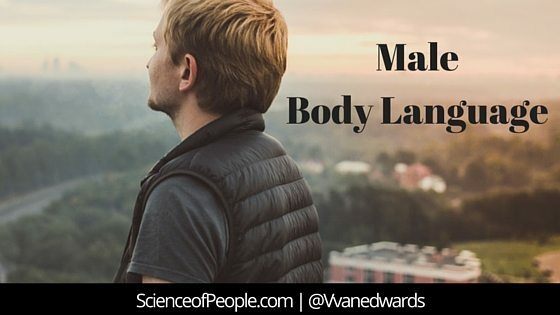 Lean Forward: When you really want your students to remember something, lean slightly forward as you talk. This is a nonverbal cue for paying attention. Point with Your Palm: If you have something really powerful you want the student to remember, use your whole hand to point towards them (the camera). This will nonverbally tell them to remember what you are saying because you are delivering it directly to them. 5. Do You Use Mostly Slides? 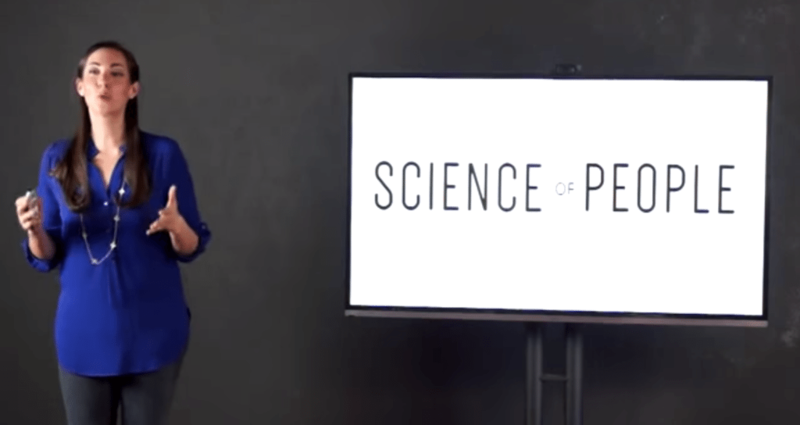 Your Intro: Make sure to start the video on you and not a slide. 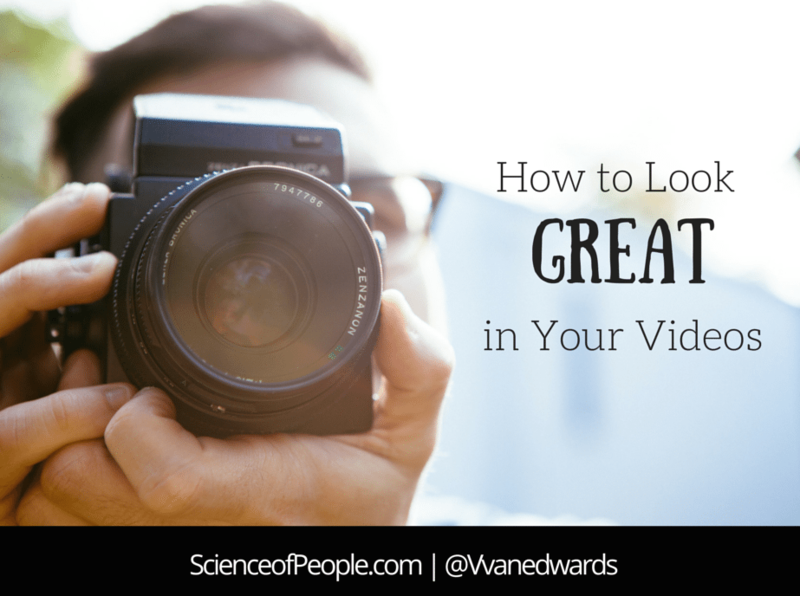 This makes a great first impression and helps with viewer retention rates. Your Big Points: Consider switching to your full view when you want to recap or highlight a special point. This helps students pay attention and remember the most important material. Your Thank You or Outro: Make sure that you have a thank you or conclusion at the end of your video. If you want to get more likes, comments and subscribers, you want to end with a personal touch—and this means that they have to see you and not a slide! 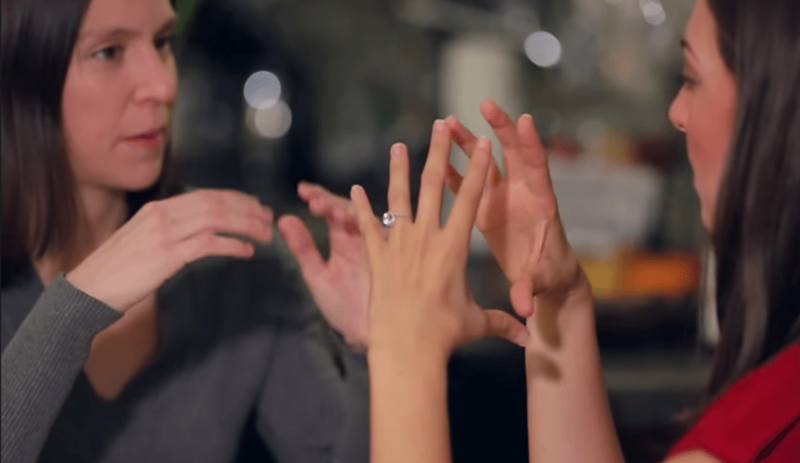 Hopefully, these body language tips will also help you feel more confident in your videos. Teacher confidence transfers into student confidence in the best possible way. 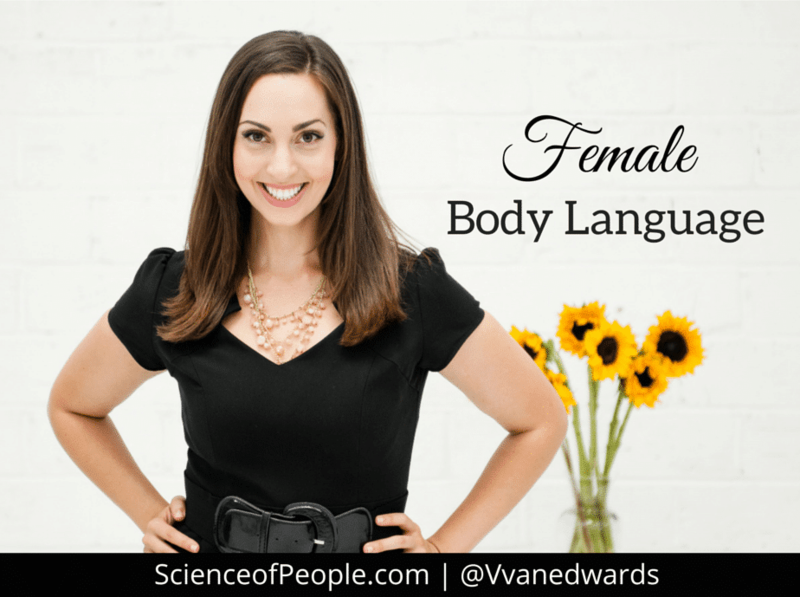 Please let me know if I can help you with your body language. The more students we can reach, the more impact we are having on the world around us!